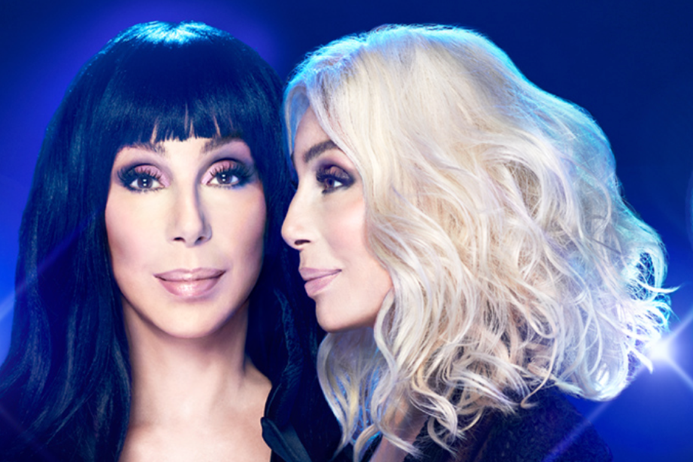 The one and only Cher is set to hit the road with the HERE WE GO AGAIN Tour. Following the recent global success and rave reviews for Cher’s role in the Mamma Mia 2 – Here We Go Again film, the multi-award winning singer, actress and show-stopping performer will be crossing North America for the first time in five years. Cher is expected to perform many of her hits along with some new songs from the Dancing Queen album – Cher’s tribute to the music of ABBA.